Updated January 28, 2019 By // by Kris. This post contains affiliate links. This means we may make a small commission, at no extra cost to you. We have taken our family abroad at least every year since we started having kids 9 or so years ago. After travelling the world as a couple, it was too much to ask for us to just settle down and never go travelling again, so we made a pact with each other to not let the kids rule us, and still have fun with them. Sure the trips would be different, our destinations would move from the 3rd world to the 1st, it would be more expensive, and at times more difficult. We would have to pack more than just our little 35L rucksacks that saw us through South America and we wouldn’t have spare hands to carry surfboards and guitars. But despite all this, we knew it would be totally worth it! Living in Australia is vastly different to the rest of the world thanks to being in the southern hemisphere. What I mean is, the rest of the world can seem so very far away. 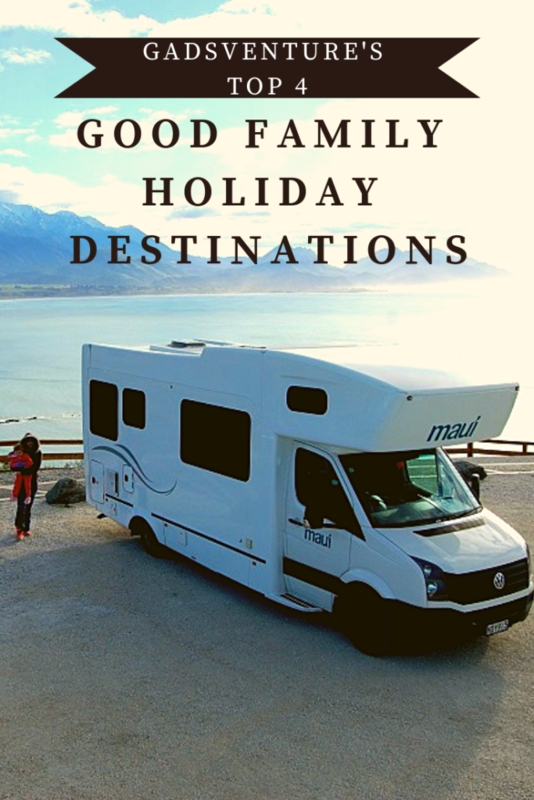 But really there are heaps of really good family holiday destinations right on our doorstop which are often overlooked. What makes a good family holiday destination? For us, having so many kids mean we have to look out for flight deals. Short flights are nice too, I have a slight anxiety about flying and definitely prefer short haul over long haul with the kids. The country itself has to be safe, inexpensive, with plenty to do, good food, nice people, easy to navigate and interesting. 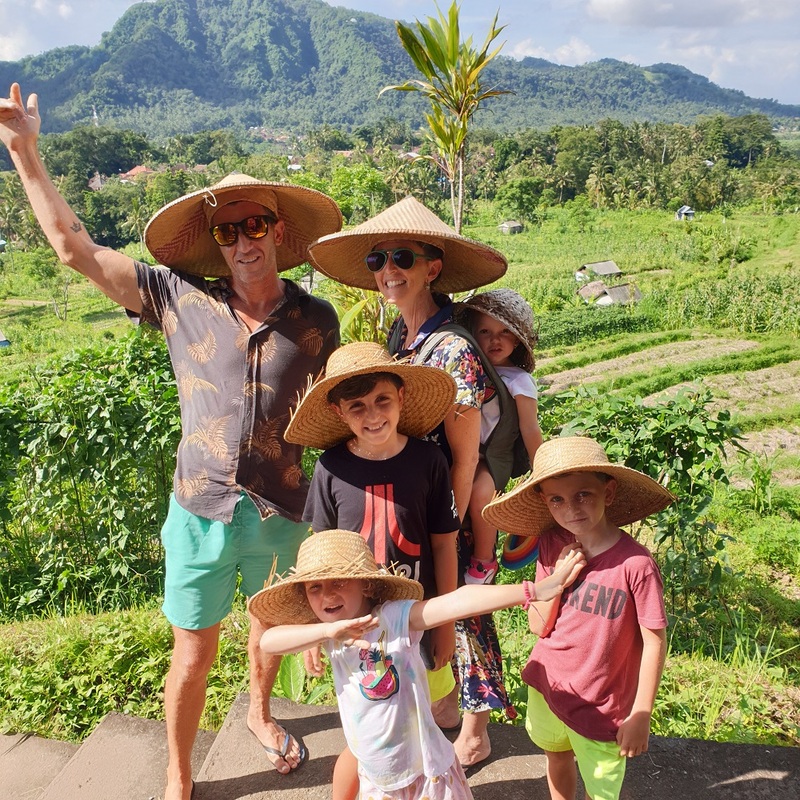 Without a doubt, the nicest, easiest, cheapest and my favourite family trip would be to Bali. It’s such an easy family holiday. Cheap and cheerful too, and this is what makes keep returning again and again. The flight takes around 6 hours from Brisbane, and has cost me as little as $150 return per person. You are made to feel like a celebrity as you arrive and find the guy with your name on a sign ready to take you to your lux villa. 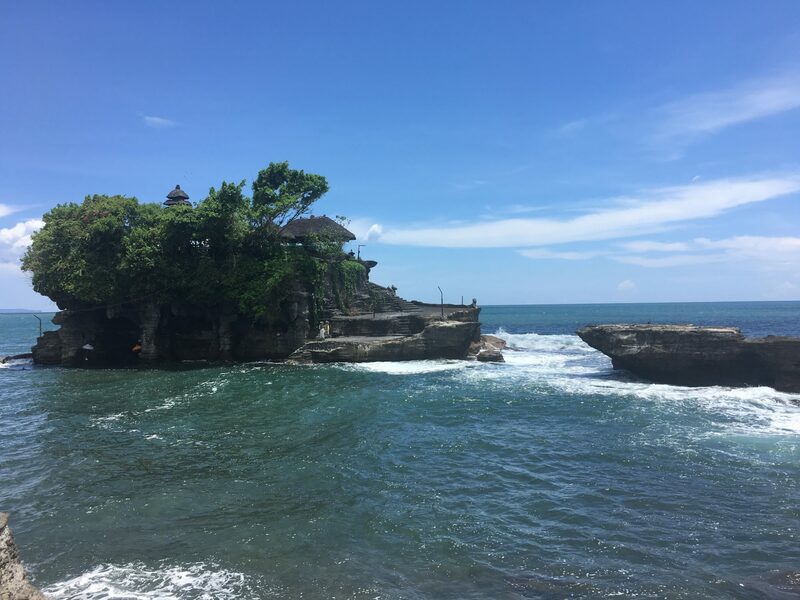 The villa accommodation in Bali is spectacular and can range from $50 to $5000 a night depending on your level of grandeur and opulence and even for the cheaper price you can get amazing inclusions. For example, our first trip to Bali we stayed in a villa in Canggu, (a firm family favourite) for $500 per night. We shared this villa with 2 other families and had our own private chauffeur, chef, maid, airport transfers and breakfast daily all included. This represents astonishing value for money! If you are more into resorts, there are some great all inclusive deals for family friendly hotels which have massive pool complexes and kids clubs, cocktail happy hours and more. The shopping and nightlife, cool beach bars, party or relaxation means you can have exactly whatever type of holiday you wish. Stay in Seminyak and be close to the hive of activity within walking distance to busy beaches, great shops and restaurants, markets and more. Stay in a huge resort in Nusa Dua and you will never have to leave your resort pool side. or hit the clifftop at Uluwatu and surf your days away. The Balinese people are so friendly and welcoming and they really make you feel at home. Their whole little island is made for tourism and without it, they all go hungry so they go out of your way to make your stay so memorable so that you will return someday and bring all your friends! When to go: The best time to visit is April, May, June and September with Easter and Christmas being their peak busy periods. Kid Friendly Food: Delicious staples Nasi Goreng and Mi Goreng please the kids, as well as chicken satay and spring rolls! Accommodation: Book a villa! 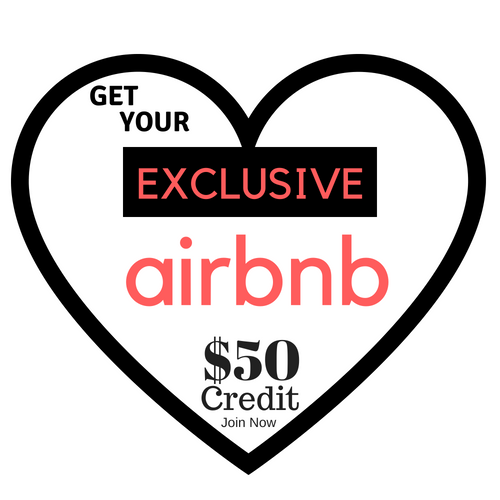 For tips on how to use Airbnb to book your villa in Bali and where to stay, read this article. Download the Gojek app here for Apple or Android. They even deliver food! Just across the pond from Australia lies the beautiful island nation of New Zealand. Our closest neighbour according to language and way of life, the Kiwis and Aussies share much common ground. The culture shock is minimised with a trip to NZ and you can experience a snow holiday for a fraction of the cost of Europe or even Australian snowfields. The scenery is stunning, with blow your mind mountain scenery every which way you look, volcanoes and hot springs and awe-inspiring coastlines. there is a also a famous wine region (- Marlborough Sauvignon Blanc anyone?) and some groovy towns and cities to throw into the mix and you have a very eclectic country which caters to a lot of tastes. You can have a golf holiday, a ski holiday, or a city break all within a few short hours of each other and the best news is that the flights from Australia are always on sale. Jetstar, Virgin or Air New Zealand offer the best rates with super cheap flights often departing the Gold Coast. I last flew to New Zealand for $200 return from Gold Coast to Christchurch! I highly recommend hiring a motorhome and cruising around the islands for as long as you can. In the off season, which is actually the colder winter months, you can find a 6-berth winnebago for as little as $100 per day! These vans have central heating powered by diesel so you can even free camp on the roadside being self contained and make it an even cheaper family holiday. Caravan parks abound too and in winter are pretty much empty so you have the pick of sites. Be aware that rental vehicles of any kind are not permitted on the ski field roads up the mountains so you have to park at the bottom and shuttle bus up for the snow, but this is pretty easy to do. Airbnbs abound and it is easy to find fantastic mountain view villas for as little as $100 per night if you stay out of the main tourist areas. Food: Fresh seafood on the coast and wine, don’t go past the wine! When to go: If you want a cheap holiday and don’t want to visit the snow but avoiding peak periods then you should go in Autumn months of March/April and May. However if you are like me and enjoy a bit of a carve on the mountainside, go June to August. Still cheap, just a bit colder. December to February is peak season and has better weather, but bigger crowds. Cost: Cheaper than Australia. $1AUD = $1.05NZD Check the latest exchange rate. Visa: You don’t need one from Australia. Accommodation: Winnebago baby! 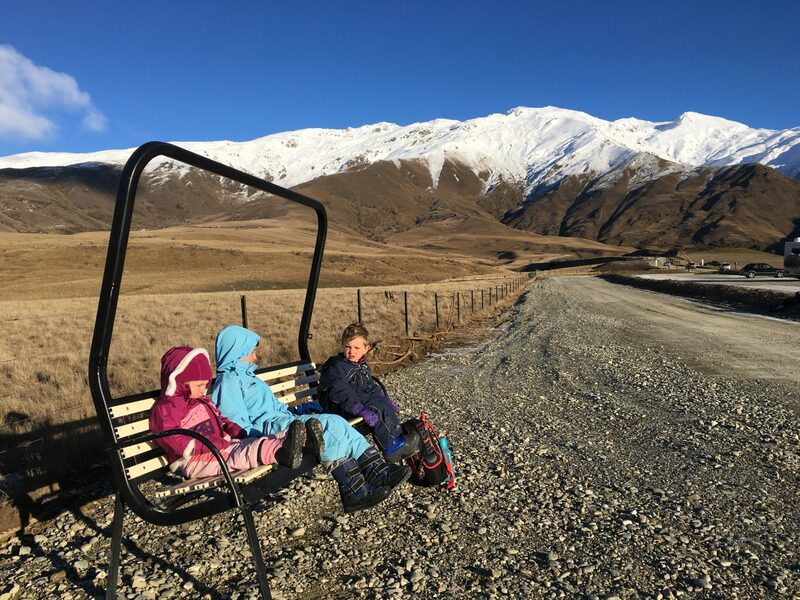 Read our story here of the time we hired a Winnebago in Christchurch and drove it around the South Island. Don’t miss: Puzzling World in Wanaka! The kids will have a ball! After we got back from Japan in early 2018, we just wanted to turn around and go straight back. It was our second trip there, our first one was when we were only 2 backpackers on our honeymoon over 14 years ago and we had always wanted to return. We had incredibly cheap flights flying Jetstar out of Cairns for only $300 return each. That was a special sale, they have them on all the time and as long as you are flexible with your dates and departure airport, you can usually get stunning deals to Tokyo and Osaka. Our first trip we were there for a month and ended up renting a car and cruising around, visiting temples, onsens and pachinko parlours but this trip only lasted 2 weeks so we ended up just catching the Shinkansen (bullet train) around and staying in Tokyo, Hakuba and Kyoto. Check out our itineraries here and get the lowdown on skiing and snowboarding Hakuba! 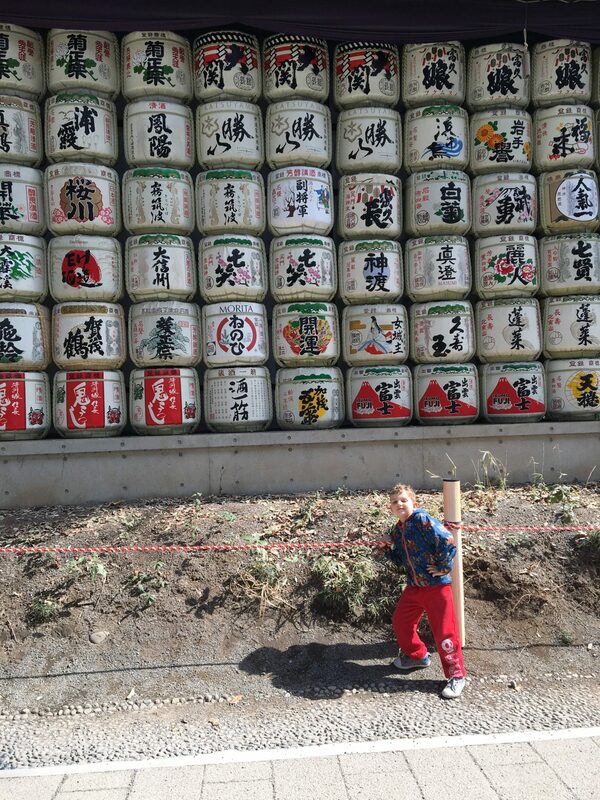 Japan is more expensive then the previous places on our favourites list but it earns its spot thanks to the dynamic cultural experiences and the sheer fun the kids had. The Japanese people are so polite and calm, and everybody was so nice to us and really interested to talk to us, especially on the train and I think especially because we had so many kids! We were an oddity for sure! Japan is rated as one of the top safest countries on the planet so it is a fantastic place to take your family for your next holiday. Flights: Try flying out of Cairns or Gold Coast and option Osaka for cheaper deals. When to go: December and January is peak for snow but try going in February/March for shoulder season, and still epic powder but less crowds! April/May is peak for cherry blossoms! Visa: Australians can stay for 90 days without a visa. Accommodation: With a family, Airbnbs are undoubtably the best option. Although Airbnb is relatively new in Japan, your hosts will ask you not to mention that you are paying guests, just that you are friends of the owner. I fully recommend staying in this huge house in Hakuba, it was amazing for a few families and close to everything. In Tokyo, this apartment in Shinjuku was sooooo good! Don’t Miss: Kiddyland in Harajuku, Tokyo. Literally the best toy shop I have ever been to in my life. So good, we even saw Kim Kardashian shopping in there! Oh, and be sure to visit a Hedgehog Cafe! Hot Tip: Download the Hyperdia App for all your travel route maps and timetables in Japan. There is free wifi in train stations. 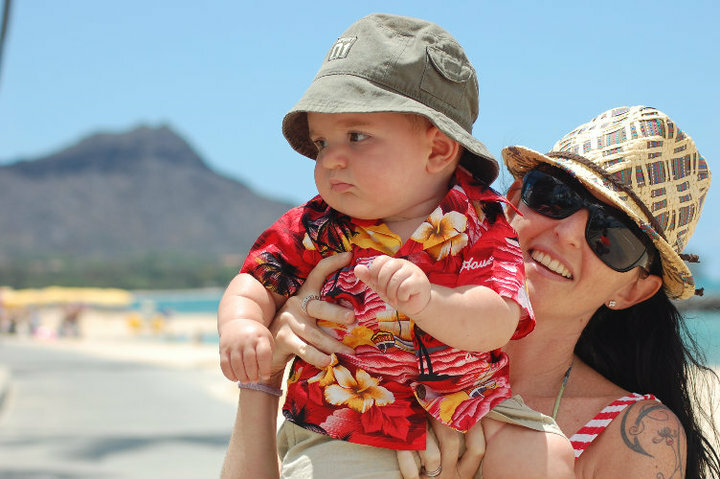 Hawaii was the first place we went to after having a baby, little Jasper was only a few months old when we bought a cheap as chips package deal and headed off for our first ever family holiday. What a holiday it was! The flight was relatively quick with Air Pacific and we found hotel rooms which could sleep 4 for as little as $100US per night! The food was great and wholesome, there was a cocktail happy hour on just about every hour, fantastic things to do and see and great shopping! Waikiki is like the Gold Coast but more happy and chilled and sparkling. There are massive beachfront resorts with endless Diamond Head and Pacific Ocean vistas or more sedate Airbnb’s lining the shore all around the coast. Visit the North Shore and see the waves of Pipeline and Waimea, take a trip to Maui and see real life volcanoes on the Big Island. You can see famous and infamous historical and pop culture sites and take a helicopter tour to hidden waterfalls. Hawaii is such a tropical paradise. 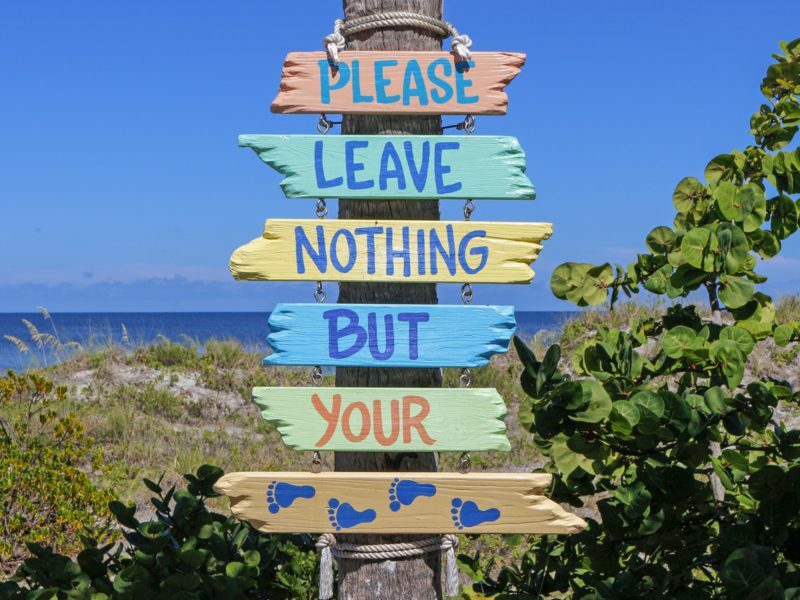 It is safe, and easy to get around and a fantastic place to go for your next family holiday! Food: Shrimp vans and cocktail happy hour! Cost: $1AUD is 72cUS which is I reckon about the worst it has ever been! With this in mind, Hawaii may cost you more than home. But you can still find great value here. Watch out for taxes added at the checkout making things seem even more expensive, and remember to tip your waiter at least 15%. Visa: Australians have to apply for the ESTA visa waiver for entry into USA which is a multiple entry visa valid for 2 years allowing you to stay for 90 days at a time. Apply for yours here. Don’t Miss: The best place for kitschy souveneirs is Trader Joe’s, take a convertible and cruise the Hana Highway and up to Halakalea Volcano on Maui, and definitely don’t miss Pearl Harbour – it is pretty incredible. We never said travelling with kids was easy, but we want you to know that it is achievable! Get out there! Good family destinations are only a short flight away! Drop us a line if you want to know more about any of these places and we will do our best to answer your questions. PIN ME & SHARE WITH YOUR FRIENDS! Thanks for sharing this incredible locations, I find it indeed very helpful, choosing a place when traveling could be difficult but with the help of this article i would not have to worry about where to take my family on a vacation anymore. Hawaii would be a better location into go, I believe my family would love it there. Hi Sean, yes Hawaii is an amazing place to visit! Hey fellow Aussie resident! I live in Sydney and love your blog. I am really keen to visit Bali, I know it’s cheap as chips and I still haven’t made the effort to visit…. I bookmarked your blog, great tips there. Really appreciate it. What are your thoughts about Thailand? Malaysia? Hong Kong? Singapore? Love to read a blog about that if you have tips. Hey Eran, Nice to hear from you. Bali is so great, I think it is the cheapest out of the countries you mention here. We are travelling more of SE Asia in the coming months so you should give us a follow over on FACEBOOK to keep abreast of our new blog posts. First stop Bali, then on to Thailand! First of all, I admire you for traveling with kids. If I am in your situation, Bali will probably be my destination. Here is my thing, from time to time I need a vacation after a vacation and you get so exhausted. Beaches and delicious food are my thing. Do you thing how long should one family spend the time there in Bali? Is it tourist friendly? Thanks! Thank you so much, It’s definitely challenging at times but so worth it. for information on Bali Visas, you should have a look at Bali Visa Requirements it will let you know how much time you are allowed to spend in Bali, depending on your nationality. We like to stay a month at a time usually but have also done short trips around 10 days, so whatever works for your family. I love traveling but for some time I haven’t been anywhere for different reasons. I too think having kids is not a reason not to travel. Some years ago I went to Bali too with a girlfriend and two kids, they loved it. We stayed 4 months because it was before the girls went to school so about the last chance for a long stay holiday. Then it was even cheaper than today I think, I talked to a restaurant owner with a small hut in the garden and he offered it to us for $1 a day if we stay for a month or more. I think for kids it’s nice to stay in one place and do some day trips, like this they can make friends with local children and learn a lot about the culture there. $1 a Day!!! Far out, we thought we were doing well to get $50 a day! it would have been amazing to see Bali then, before it got famous! Yes, Ideally we will be spending time on our upcoming trip with a bit of a home base somewhere in SE Asia. I live in Australia as well so I loved reading about your recommended Top 4 family destinations that are nearby to home. BY the way I think it’s also great that you are still travelling with a family. So many couples seem to put travelling on hold until their kids have grown up but I think you miss out seeing places and doing things in foreign places that you perhaps wouldn’t do do if you didn’t travel there as a family. I’ve been to three of your recommended four and have to agree they are all wonderful to visit. I haven’t been to Japan but always wanted to go and after reading your post, even more so. I particularly want to experience the cherry blossom season but wasn’t quite sure when to go but thanks to you I now know that April/May is the time to be there for that. Thank you. Thanks, Mark! They are the easiest and cheapest destinations to get to from Australia. Everywhere else is either expensive for a family or just too far away. Being Australian you don’t even have to go anywhere, we have so much to explore in our own backyard that challenges most places overseas. You really have to get yourself to Japan if you love culture and friendly people, you can even go skiing over there in our summer months! Bonus. If you are ever thinking of hitting Japan here is a little post on a great Itinerary for Tokyo if you have only a few days! Tokyo Japan Itinerary – 5 Days Thank-you. Though I do not live in the Aussies, I’ve still found your post informative. Especially the love you have for Japan which must be one of the world’s no 1 tourist attractions because of its unique temples. Though I’ll be going to Barcelona for my holiday’s this year, I may just try out Japan in 2020. What’s your take on Australia, is it also a good tourist destination?? I have never been to Barcelona, when I was younger and traveling the world I almost drove into the city but the traffic was so hectic we decided to skip it! Japan is the best, it feels like a second home to me. Australia is the best country for tourism, so many great locations to explore all in the comfort of your van. In my mind, it is the best country to tour around, but it is big so you will need at least 3 months to have the best time. 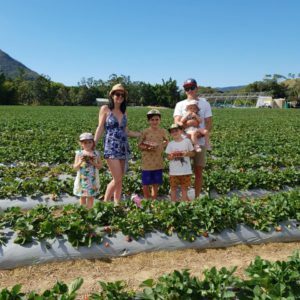 Have read of this post for inspiration Take the Kids Around Australia – 9 Reasons to Do It Now! Cheers. Wow, I am impressed with all the places you suggest to travel to with kids. I have to say, I admire you. My husband and I definitely traveled with our children (I had four also, two sets of twins) when they were growing up, but we never flew. I wish I had your site then, I probably would have tried a few of the places on your list. You really did your homework. I loved your idea of renting the motorhome, now that’s something I never thought of. We did a lot of camping, but we used a pop up trailer and a tent. Those were the days. Enjoy every minute and every trip. Time flies, kids grow and life changes. God Bless. Thanks, we try to get away every year if we can. It is just so much fun and I think we are addicted to it. We will do anything to get away and nothing rarely stops us. You don’t have to stop having fun and traveling get back out there and start camping again. I feel we all grow up too quick and get to serious about life, what are we really working towards? Have a read of this post called Be You – A Guide to a Better Life before you make any other life decisions. Thanks! Wow, what a comprehensive travel guide! Our new trip is to Japan!